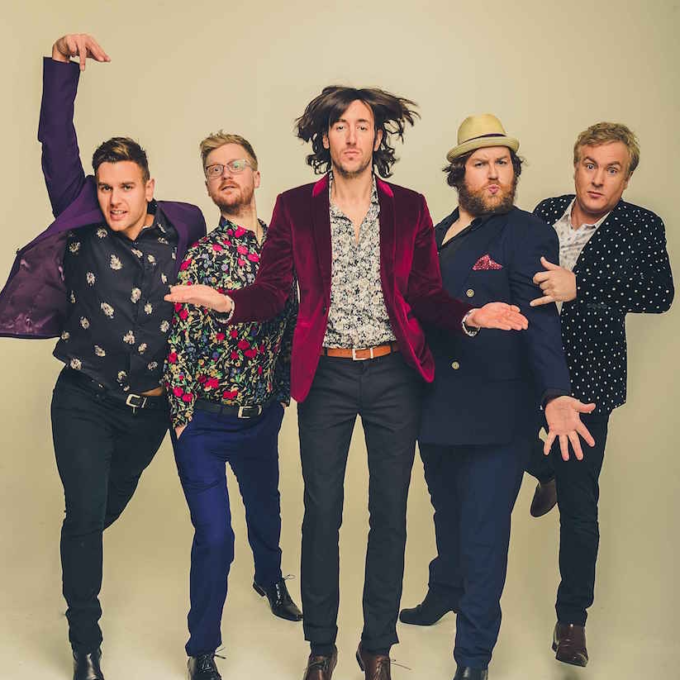 Well here’s something that’s bound to brighten up your Monday morning… the video for ‘Laura’, the latest single from Melbourne outfit The Vaudeville Smash. Music fans who grew up on a diet of mid-80s pop music are going to love this, because it’s like the band has taken all the best bits of the decade (we’re getting a sense that perhaps they are long-time fans of DeBarge’s seminal hit ‘Rhythm Of The Night’) and smooshed them all into four and a half minutes of infectious pop satisfaction. “‘Laura’ is fictional, but is inspired by all the men (or women) who have been eaten up and spat out,” lead vocalist Marc Lucchesi says. So do we, Marc, so do we. The track is out now, while the band’s new album ‘The Gift’ lands at retailers everywhere on Friday August 26.